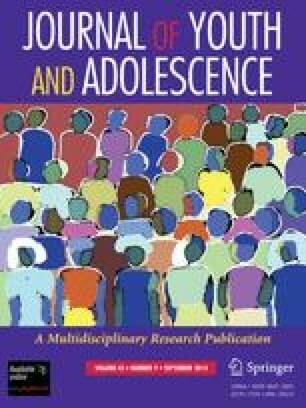 This paper examines the transition to adult status in four ethnic groups in Uganda, including one with circumcision and one with age-sets. The formal status hierarchies and the recognized points of transition are described. Then the variations from these norms are examined to show that when one functionally becomes an adult may differ from the stated points of transition. Presented at the Nabugabo Conference, March 21–24, 1971, Methods and Problems and Strategies of Field Work, Makerere Institute of Social Research, Makerere University, Kampala, Uganda. Research Fellow, Sociology, Makerere Institute of Social Research, and Assistant Professor, Harvard University.